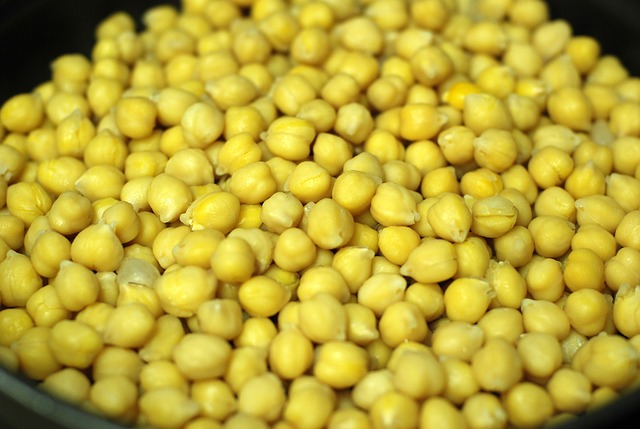 In a small bowl, combine hummus with lemon juice, curry & garlic powder and a generous pinch of salt. Blend until combined. Set aside. In a medium mixing bowl, add chickpeas and roughly mash about 1/2 of the beans with the back of a sturdy fork or potato masher. Add in the carrots, scallions,cashews and hummus, mix well to combine. Taste for flavor adding mineral salt and cracked pepper to taste. Serve as is on a bed of leafy greens, with crackers, or made into a sandwich with bread of choice. If your hummus is on the thick side, thin it out with water until desired thinness. Using a small bowl add a couple rounded tablespoons of hummus with 1 tablespoon of water. Adding more of each as you go until you have a thinner hummus. Do the same if using tahini. Feel free to use more for a super creamy salad. If your measuring by tablespoons…8 tablespoons = 1/2 cup and about 11 tablespoons = 2/3 cups (technically 10 T + 2t).